For a business like SteadyPay, it’s important to keep up with the latest on employment, pay trends and living standards. 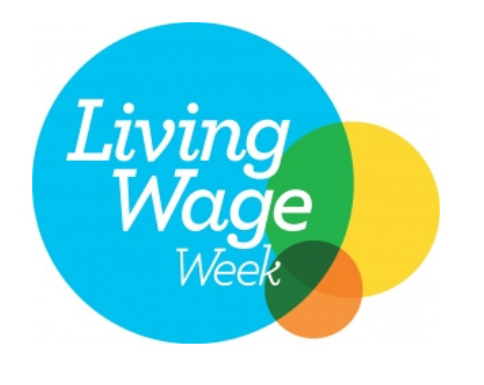 The Living Wage Week is celebrated in November. To mark this, we’re looking at the difference between the National Living Wage, National Minimum Wage and the “Real” Living Wage. The National Living Wage is a government initiative that was announced back in April 2015. It sets the minimum wage for those aged 25 and older. As of November 2018, the National Living Wage is £7.83 per hour. One research outfit we monitor is the Institute of Fiscal Studies (IFS). They recently published a paper analysing the National Living Wage. The IFS found that while there has been growth in hourly pay since the introduction of the National Living Wage, it has had a negligible effect on living standards. This is mainly because higher pay means higher tax and a reduction of benefit entitlements. Interestingly, the hours of paid work has changed very little since the introduction of the National Living Wage. This suggests the National Living Wage has not suppressed the rate of employment, despite concerns from employers that it might impact profitability. Despite its name, the National Living Wage is not actually based on the cost of living; it’s calculated from the median rate of pay. For the “real” living wage check out the Living Wage Foundation. They look at a bundle of household goods (such as rent, travel, food, power and childcare) to determine the income needed to support a decent standard of living. As of November 2018, the “real” living wage for London is £10.55 per hour and £9 per hour for the wider UK. This is a bit of a contrast with the National Living Wage and the National Minimum Wage. It makes for some sobering stats. Around 40% of Londoners earn less income than they need for decent standard of living. 30% fall below that standard for the wider UK. SteadyPay can’t increase your hourly rate of pay (sorry), but we can protect your pay from losses due to reduced work hours, such as when you take time off sick or go on holiday.